eCommerce apps from the Xero Marketplace are designed to give users cross-compatibility between the Xero platform and hundreds of third-party e-commerce solutions. In fact, a quick look at the Xero Marketplace reveals 400+ apps that users can work with. To give you an idea of what we are talking about here, we will use PayPal and Shopify as examples. PayPal is an electronic payment system while Shopify is a full-service e-commerce platform. 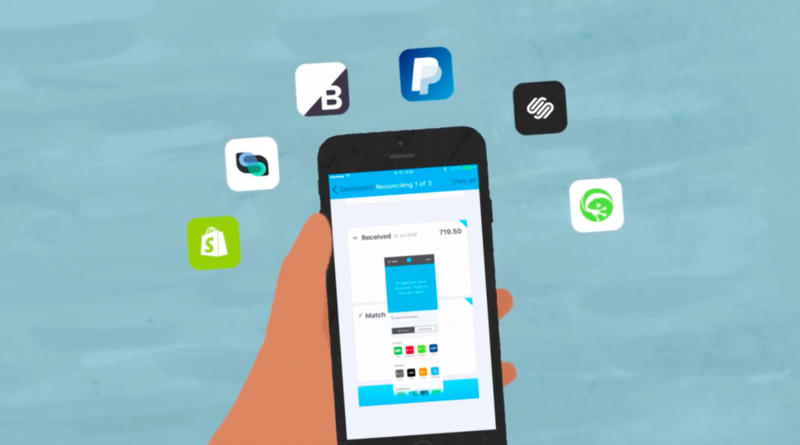 Installing the PayPal app from the Marketplace instantly connects your PayPal account with your Xero account. Now that they are linked, you can use the app to push PayPal data directly into Xero for fast and easy reconciliation. All it takes is a click of a button or the tap of a finger. With PayPal integration, you no longer have to enter PayPal transactions manually. The Shopify app does much the same thing from a functional standpoint. But because you are doing so much more in Shopify, the app is exponentially more helpful. All of the relevant data from your Shopify store – from sales revenue to taxes and shipping charges – gets automatically dumped into your Xero system. Now you can go through and reconcile each one. From e-commerce to bill pay and payroll solutions, the Xero Marketplace offers more apps than you could possibly use. Each one makes running your business faster, easier, and much more efficient. The great thing about Marketplace apps is that they are not limited by device. That stands to reason, given that Xero runs in the cloud. You can push data from one place to the next just as easily with your smartphone as you do your computer. The net result is combined access to all of your bookkeeping and accounting regardless of your preferred device. On your mobile device, Marketplace apps let you get a head start on accounting even when you are not in the office. Do you plan on reconciling your PayPal account later today? Great. Push the information using your smartphone while you are travelling back to the office. The data will be waiting for you by the time you arrive. On the PC, Marketplace apps make tracking and reconciling your accounts a breeze. They also make working with your accounts more accurate. By eliminating the need to manually enter transaction data, you eliminate human error from the equation. That makes for faster reconciliation with fewer problems. If we had to summarise all the best points of Xero Marketplace apps, we would do so with the phrase ‘one-click integration’. That is really what this is all about. Marketplace apps integrate various aspects of your business – from online sales to payroll – in a single solution that is purposely designed to be easy. 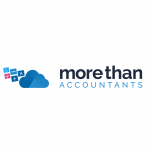 With Marketplace apps you will not be jumping between Xero and all of your other business platforms. You will not be searching for mistakes like a needle in a haystack. One-click integration completely automates the transfer of data so that everything you need is automatically entered into Xero when you need it. It couldn’t be easier.